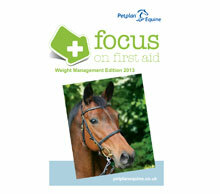 As with humans, when it comes to horses, maintaining a healthy weight is key to overall wellbeing. Being over or underweight can cause a whole range of problems from issues with your horse's hooves to problems with their hearts so it's essential to keep an eye on your horse's weight. 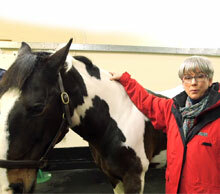 Unfortunately though, measuring a horses' weight isn't quite as simple as hopping on the bathroom scale! This section of our website provides tips on how to assess and measure your horse's weight as well as preventative steps you can take to keep your horse happy and healthy.